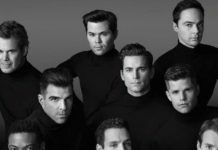 Home Entertainment Simpsons gay characters: Who is LGBT in The Simpsons? Simpsons gay characters: Who is LGBT in The Simpsons? 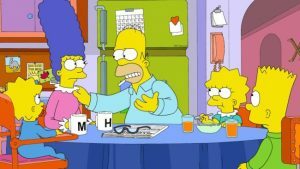 Hit TV show The Simpsons has been entertaining viewers since 1989, and throughout the years they have had several LGBT characters. 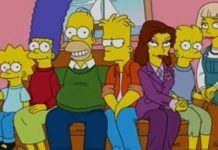 You may be surprised how many Simpsons gay characters have appeared throughout the 30 seasons so far, not to mention the video games and movie. We have listed the various LGBT characters in The Simpsons, from those openly gay, lesbian and bi, to those who may be in the closet. These Simpsons characters are openly gay, as revealed in the TV show. 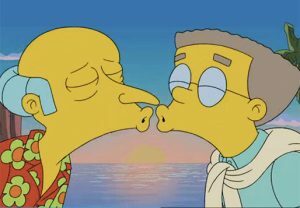 Smithers is the most obvious Simpsons gay character. After 27 seasons, Smithers finally came out while singing a ballad about his unrequited love for Mr. Burns. 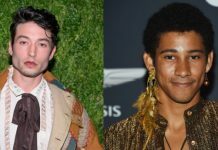 He is now openly gay and Marge even calls him her “gay best friend.” But some people felt the storyline served the show more than the LGBT+ community. Largo, Lisa’s music teacher, revealed himself as gay when he ran off with his soulmate – also called Dewey – a man he met at Moe’s Tavern. John is a rather camp nostalgia store owner who befriends the Simpson family, going into their home and complimenting their interior design. Roscoe is the gay manager of the Ajax Steel Mill. All of his employees are also gay, and during breaks, they transform the mill to a gay nightclub. Much like in real life, The Simpsons has some romantic drama. 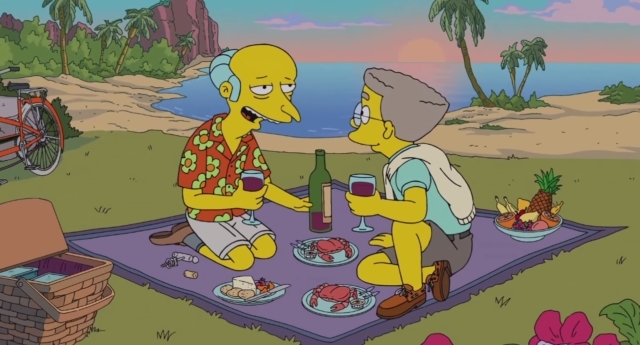 Grady and Julio were originally introduced as a couple but in a later episode, Julio is married to Simpsonscharacter Thad. Of course, that’s not it. Soon after, Julio and Grady got back together. These Simpsons characters are openly lesbian. 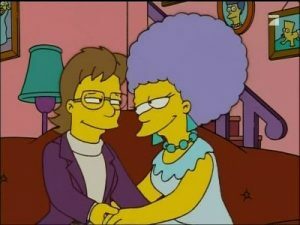 Patty came out to everyone, including her sister Marge, in Season 16 when she almost married Veronica. Verity left her husband Charles for lesbian character Patty Bouvier. They said they were brought together due to a mutual hatred for Homer Simpson. A lesbian Simpsons character who lives in a country house outside of Springfield with her wife, who was mistaken for her husband in one episode. Many people have speculated with Lisa Simpson is a lesbian. In episodes and the movie, she shows a liking for boys, but people still think she may be yet to come out or even realise herself. n one episode, it shows Lisa Simpson’s future. She had relationships with three girls (two overlapping), but she eventually goes on to marry Milhouse, suggesting she’s bisexual. However, these relationships may not be the Simpsons’ reality, so perhaps the timeline is false. Other Simpsons characters are shown to be bisexual. Excluding Marge, The Cool Moms are four mothers who are married with kids. These ladies kiss each other during their meetings whenever Marge is away. Homer’s ex-girlfriend Candace hinted that she was bisexual when she told Homer that she’d dated more girls than he had. Nigel is a billionaire who went to school with Mr Burns, and he meets Smithers through him. While unhappily married to a woman, Nigel kisses Smithers. Not only are there gay, lesbian and bi representation, The Simpsons also has transgender characters. This trans woman was formerly Roy Molloy. 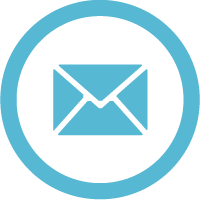 A gym teacher at Springfield Elementary School, Brunella took a leave of absence to have gender reassignment surgery. She said that she would return as Mr Pommelhorst, the new shop teacher. However, she was later seen in the show looking the same. Stanlerina is a trans woman and her cousin is Helen Lovejoy, who may also be an LGBT character—potentially trans herself, as well as bisexual. Although it’s never been officially confirmed, numerous episodes have hinted that these two best friends are attracted to each other. In the mobile game The Simpsons: Tapped Out, the Sea Captain implied that he is homosexual. He jests that Ned Flanders is homosexual due to his decorating tips, to which Flanders says he’s not. In an episode set in the future, the boys are gay and Bart knows but doesn’t out them, to Ned Flanders’ delight. This isn’t definite though due to the nature of the episode. Santa’s Little Helper could be portrayed as bisexual as he’s seen panting excitedly at the Springfield gay pride parade after a member of the Gay Dog Alliance winked at him. In other episodes, it’s known that he mates with female dogs, She’s The Fastest and Rosa Barks. Helen also says, “Is that a woman’s voice I hear? Send her in,” when she was in the bedroom awaiting her husband. In The Simpsons Movie, Bart Simpson is seen naked riding his skateboard. When he passes Ralph, the boy smiles and says “I like men now!” implying he could be gay or bi.